The ideal solution for urban environments with limited space and accessibility. JoJo’s Underground Tanks provide an eco-friendly and aesthetically-pleasing solution for water storage. The rugged, ribbed design offers superior strength for underground installation and the rib placement provides exceptional structural integrity. 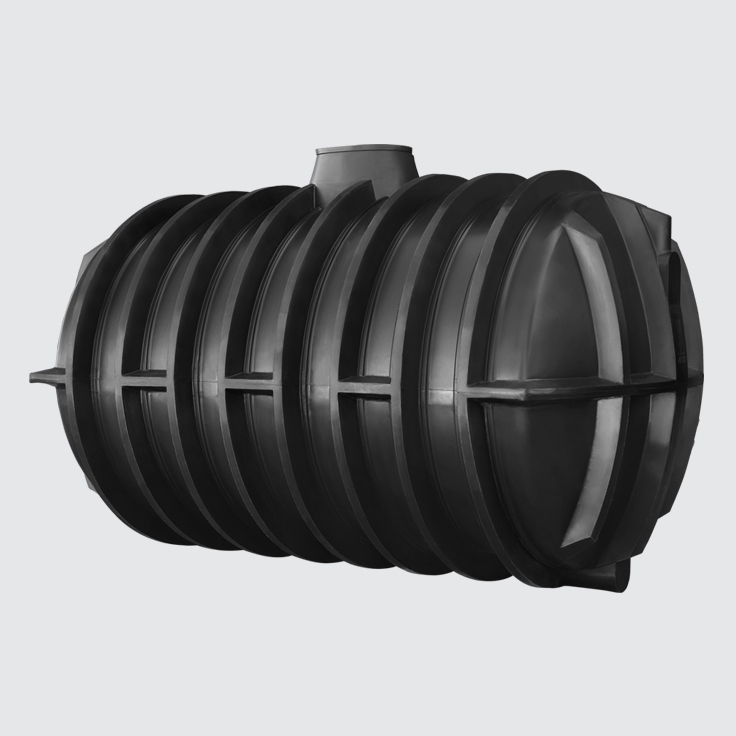 If installed properly, these tanks can be placed under lightweight traffic areas such as garden paths, beds or lawns.